Understandably, people have different sets of expectations when they first start learning something. As for those who venture in the musical field, you should know that learning musical instruments does not happen overnight—just like almost all other things. Do not worry, a good piano teacher does not expect you to learn in just one go. 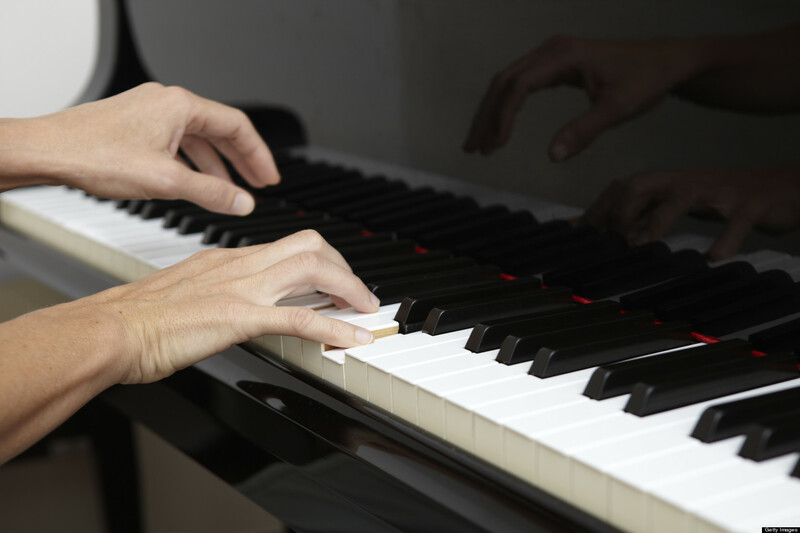 However, piano teachers will expect you to have patience throughout the learning periods. Times of frustration are commonly encountered; however, you are not expected to just quit. You are also expected to do your tasks and assignments as these will definitely help in sharpening your skills. You must show determination and perseverance if you really want to master this instrument. Basic knowledge – First and foremost, the teachers will usually introduce you to the instrument. The teacher may talk about basic information of the piano such as the name of the keys, their so fa syllables, the flats, sharps and the location of the middle C. These are some things you will definitely learn in day 1. 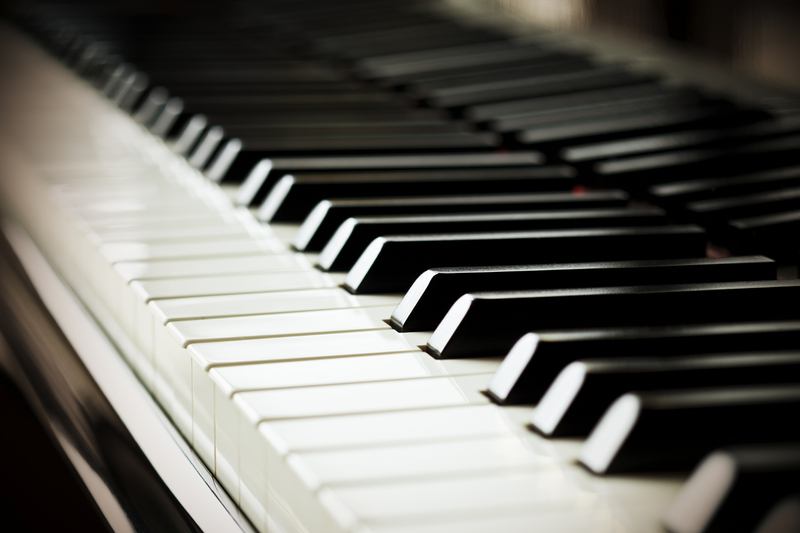 Notes and Chords– Perhaps learning to read notes might be one of the most complicated things in the aspect of learning piano. It is not easy to do this especially if you do not have any basic musical background. However, your teacher will surely teach you tips and tricks in reading notes quickly. Your teachers may also introduce you to playing chords; luckily, chords are much easier to understand than notes. Exercises – The teacher will introduce you to some warm-up exercises which you may use prior to every start of the lesson. Scaling exercises are the most common ones introduced. Additionally, finger exercises such as some stretching will also be taught. Homework – Did you think home works were only applicable in schools? You thought wrong. Learning a musical instrument also involves doing tasks, assignments and home works assigned to you by the teacher. Usually, they will give you a piece to practice while you are at home and in the next session, they will most definitely check your progress. During your course of learning this musical instrument, you will definitely encounter a lot of challenges. This is why it is very important to choose your teacher wisely. Fortunately, there are many reliable piano tutors in Sheffield which you can look up in Bidvine. More importantly, check our reviews and feed backs from previous clients just to be sure that you are in the right hands. Watch out for teachers who are inconsiderate and too harsh; they are not the good ones to be with in your journey to learning the piano.